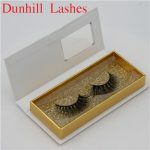 False eyelashes should be used with great care when removing them from the box. 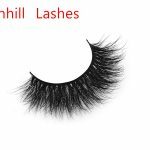 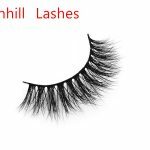 Do not forcefully hold the sides of the false eyelashes. 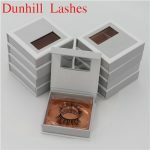 Use a finger pulp to gently press the stem to detach it from the box. 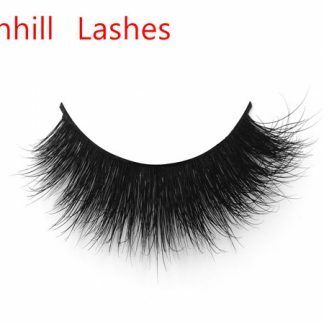 Pull the eyelashes carefully out. 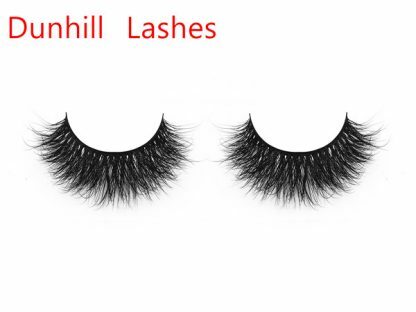 Both hands carefully pinch the ends of the false eyelashes, curved repeatedly curved, flexible false eyelashes, make it easier to fit with the curvature of the eye. 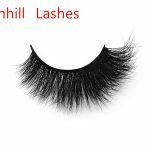 Put the eyelashes on a bit longer than the length of the eye 8mm is no eyelashes, of course, false eyelashes do not stick there, if longer than their eyes, that part can be cut off. 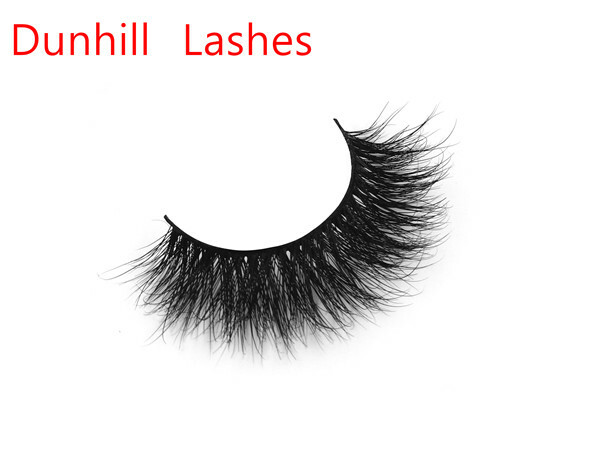 Apply glue evenly on the false eyelash stem, if your glue is not with a brush head, it is recommended to squeeze the glue on the cotton swab and then apply to the stem, both ends can increase the amount of glue. 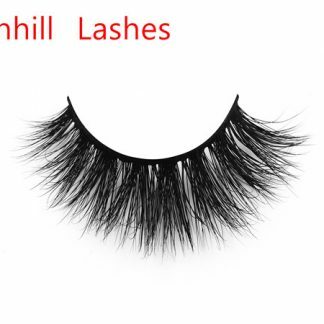 Fully wet glue stick to the eyes but not easy to solid, semi-dry paste the state of false eyelashes most likely to paste the most solid, so glue glue and then gently blowing the glue into a semi-dry state. 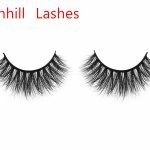 Use your hand or tweezers to align the false eyelashes with the middle of the eyelashes and fix them in the middle of the eyelids. To accurately paste the eye part, the need to help tweezers. 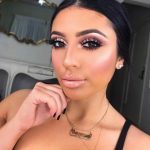 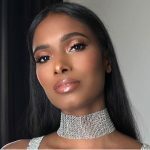 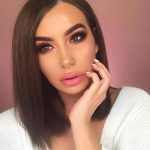 Mirror placed at the bottom of the line of sight, facing the front, look down, look at the location of the roots of lashes, with false eyelashes tweezers stalks and real eyelash root alignment, to the root of the press. 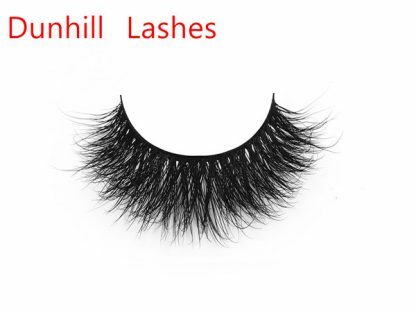 Finally adjust the eye end of the false eyelashes, with tweezers pressed until the fake eyelashes and eyelash roots of the Ministry of the Ministry of the perfect fit. 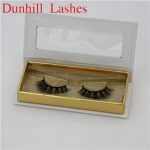 Gently push the eyelashes with your fingers to make it fit closely. 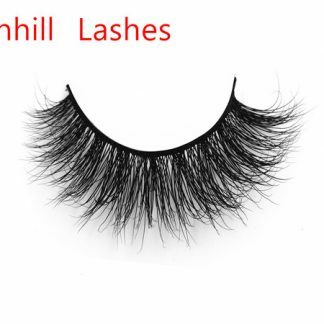 To avoid stratification, apply a layer of mascara after applying the false eyelashes and brush it up by the roots to blend the true and false eyelashes together. If your eyelashes are thick and drooping, then clip the eyelashes and wear 3D Mink Lashes DL3D06. 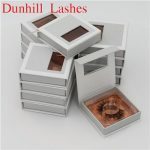 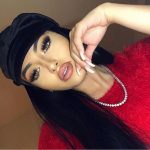 After affixing false eyelashes, if there is a trace of glue showing a little root, black false eyelashes can be used to describe the connection of the false eyelashes, thus completing the false eyelashes affixing steps.